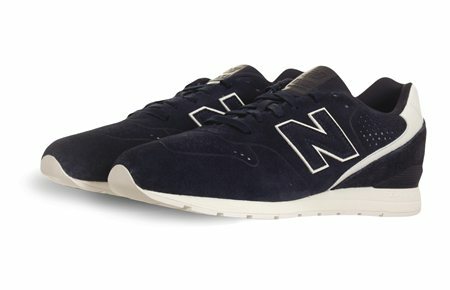 This classic NEW BALANCE trainers in navy are this seasons musthave. The navy hue is bang on trend and perfect for sportswear vibes! Team with skinny jeans and a tee to complete your casual look!